We know how important it is to look sharp at work and play, so Laundromap provide an innovative, professional and efficient dry clean service for those who need a quick and reliable dry clean. Best of all we’ll collect and deliver door to door – removing the need for you to cart your dry cleaning around to and from your home. 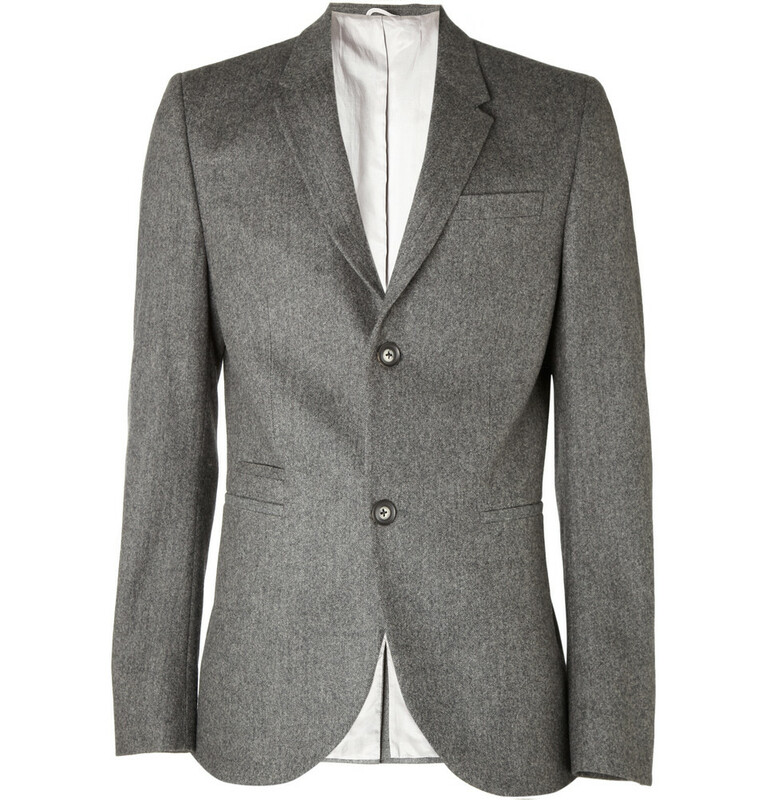 Our suit dry cleaning includes all the very best services. Our Laundromap Dry Cleaning Experts carefully clean and press your suits so your they are ready to wear the moment they are delivered. Laundromap dry cleaning is for those who value their time, lead busy lives and want a Suit Cleaning Expert to take care of your shirts, suits and professional clothing items. 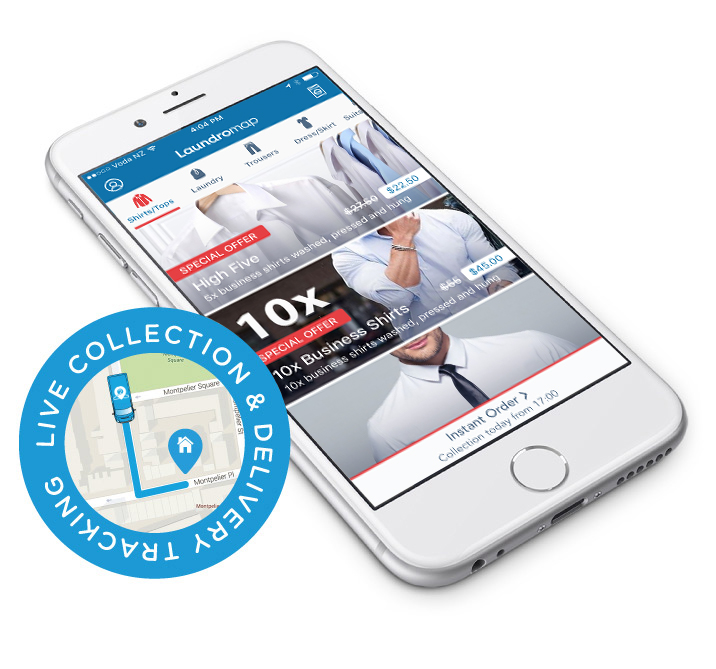 Laundromap believes in dry cleaning – done smart. At Laundromap, our goal is to deliver a professional dry cleaning service which leaves you entirely satisfied. Our dry cleaning service comes with a quality guarantee – let us know if you aren’t satisfied with the service and we’ll happily re-clean free of charge. Our Laundromap Dry Cleaning Experts are highly skilled with treating your clothing with care – each item is thoroughly checked to ensure your clothes get the right treatment and care that they deserve. We accept most suits. On the very rare occasion, that there’s an item we can’t clean, we’ll return it to you with no charge.